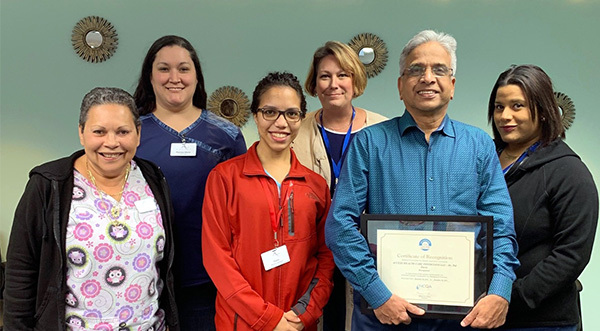 Pasco & Hernando Counties, Florida (February 5, 2019)– Access Health Care Physicians, LLC, is proud to announce that Pal Durai, MD, and his team have achieved recognition under the National Committee for Quality Assurance PCMH Recognition Program. The National Committee for Quality Assurance will list Dr. Durai and his location on its website with a recognition seal. Dr. Durai and his team practice at 7505 Rottingham Road, Port Richey, Florida 34668. Call 727-495-5190 to schedule an appointment. New patients ages 19 and over are always welcome.